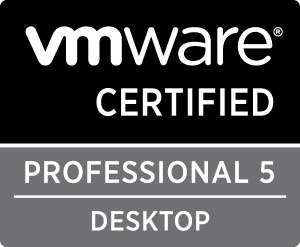 Veeam Certified Engineer — Advanced (VMCE-A): Design & Optimization V1 Course - PART 1 | vm-UP! 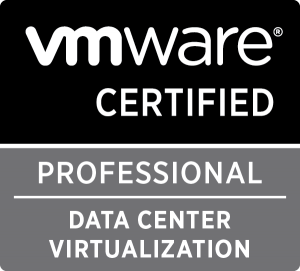 Today I had the first day of my 2-day “Veeam Certified Engineer — Advanced (VMCE-A): Design & Optimization V1 Course” (VMCE-ADO). I want to share some experience about our first day. After a starting-coffee we started with our expectations about the course. After that we started with some design and sizing guidelines about all the Veeam components (Veeam Backup Server, Proxy, Repo, WAN Accelerator). Next were some information’s about interaction with hypervisors and then an excursion to Veeam ONE. Interesting: We talked about the choice of the hypervisor, and all the participant were agreed, they use ESXi in nearly all their customer environment (all the participant work for an IT Service Provider). After this theory block we started with part 1 of a practice scenario. In teams of two you have to prepare a solution design for a company which is planning to replace their existing backup solution with Veeam. You will have some requirements, that you have to cover. After that you will present the solution in the plenum and discuss each solution. With the end of the discussion day 1 ended. You need an access code, which your trainer will give you. What was your thoughts about the design exercise? There is a lot of interpretation scope. A few more details would help for a detailed design, but it is not necessary. Our class had some interesting discussions around the exercise.